JUST REDUCED FOR FAST SALE!! 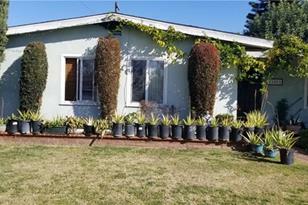 Don't miss this single story home located in a quiet Garden Grove neighborhood. This property features 4 bedrooms, 2 bathrooms on a large flat 7,260 sq. ft. usable lot. Conveniently located in close proximity to Disneyland, schools, 22 and 5 freeway freeways, and minutes from some of the most popular shopping, restaurants, and entertainment areas. 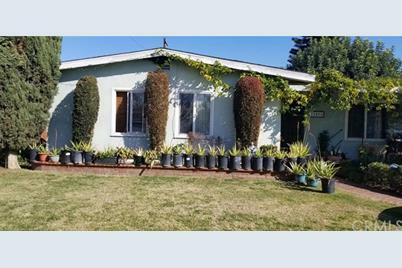 11872 Morrie Lane, Garden Grove, CA 92840 (MLS# CV19034397) is a Single Family property with 4 bedrooms and 2 full bathrooms. 11872 Morrie Lane is currently listed for $580,000 and was received on February 08, 2019. Want to learn more about 11872 Morrie Lane? Do you have questions about finding other Single Family real estate for sale in Garden Grove? You can browse all Garden Grove real estate or contact a Coldwell Banker agent to request more information.